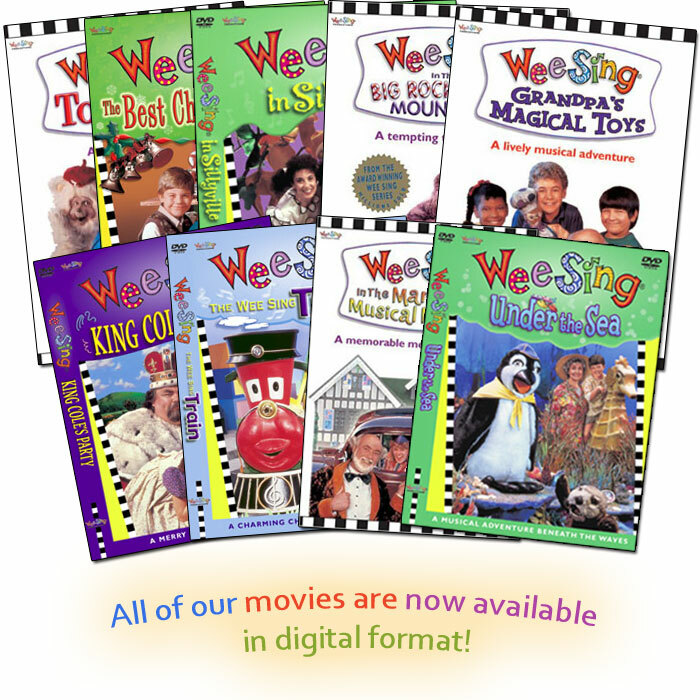 Wee Sing turns 40! We will be celebrating all year long with monthly giveaways so stay tuned! Wee Sing is on YouTube! 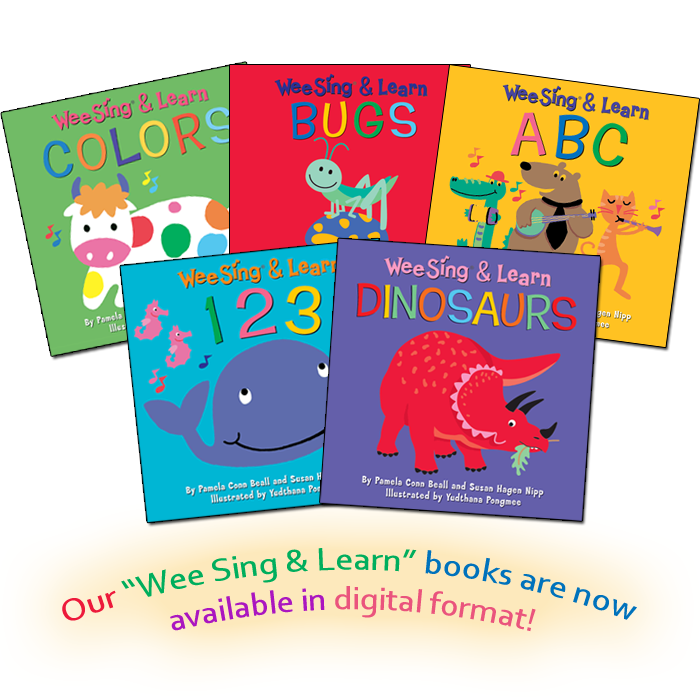 We’re proud to announce that both of our “Wee Sing & Learn” apps have been selected as Parents’ Choice Award winners! 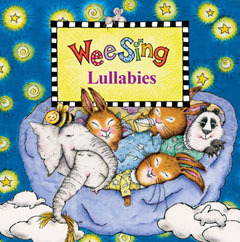 A charming collection of lullabies for wee ones. Beautiful renditions of favorite and original lullabies will help your wee ones drift off into a peaceful sleep. This charming collection of 32 songs includes both adult and children's voices accompanied by beautiful and varied instrumentation.